Color: Available in blue, yellow, etc. 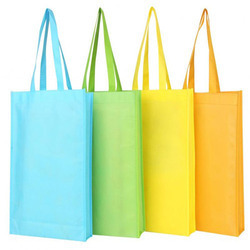 Keeping our synchronization with the development taking place in this industry, we are engrossed in delivering a broad range of Non Woven Bags Girls. 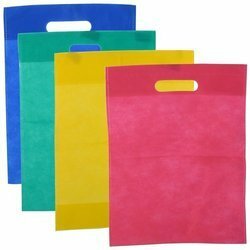 As per the requirements of the clientele, we are involved in providing Non Woven Cover.